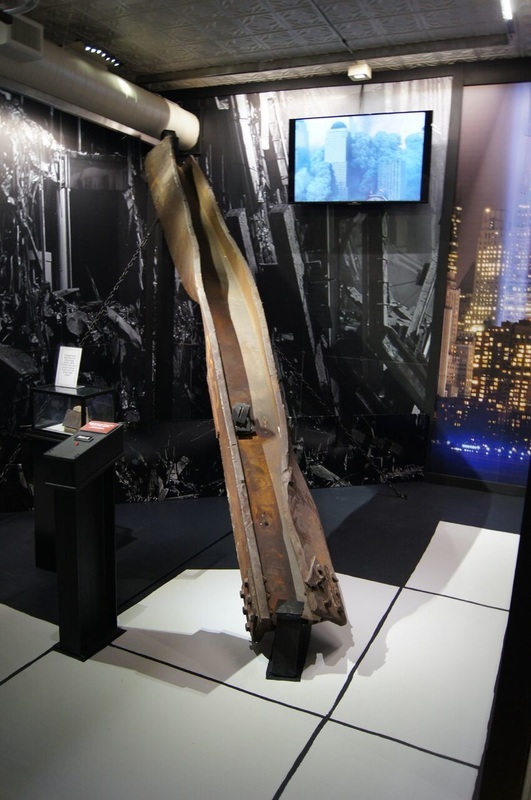 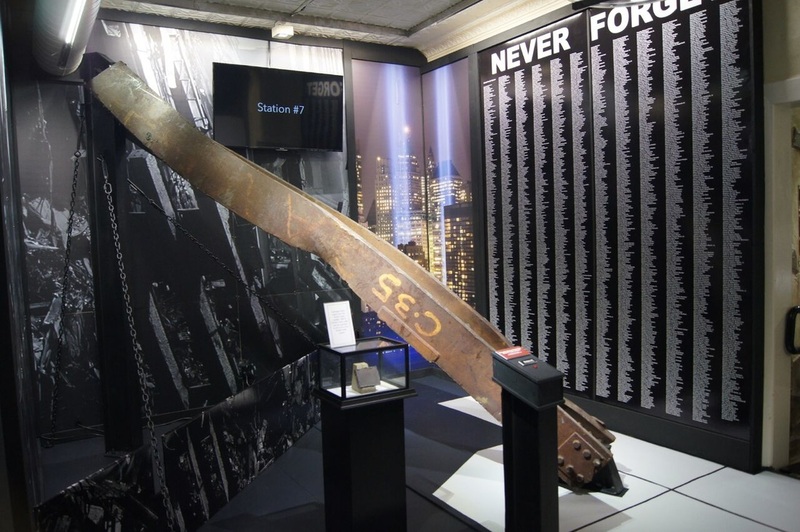 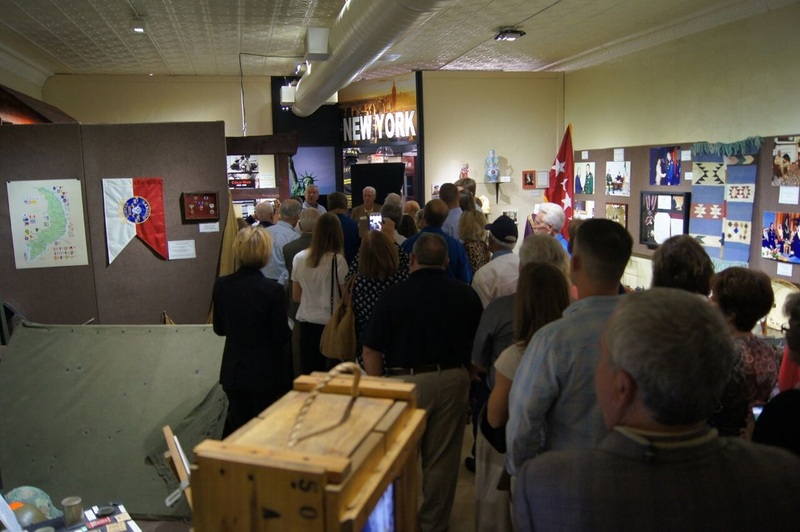 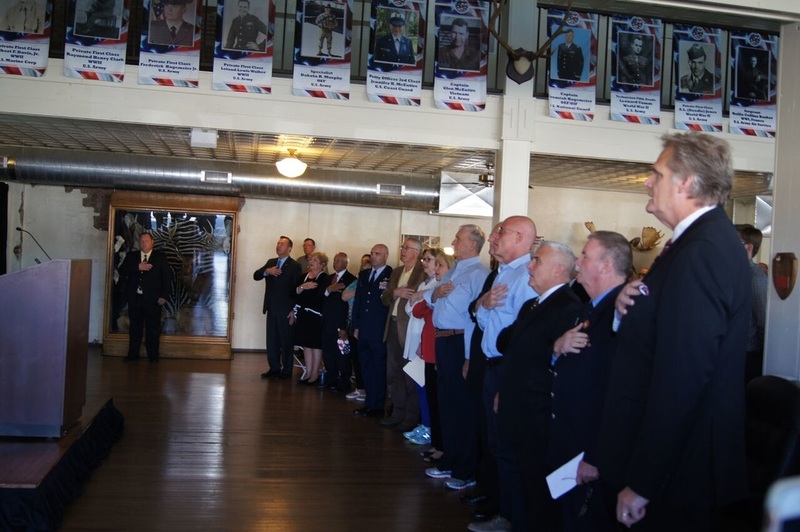 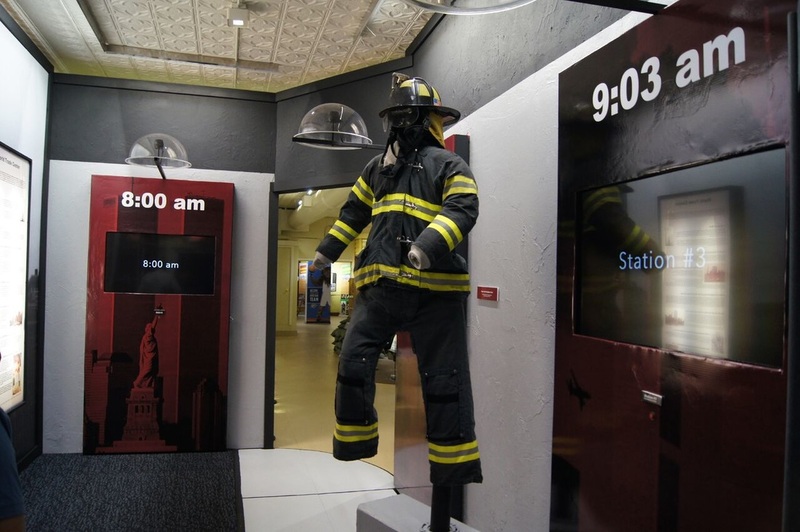 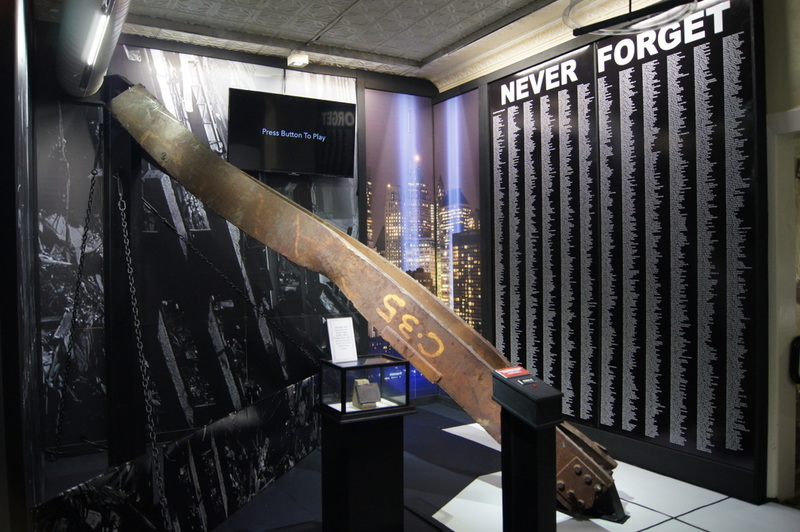 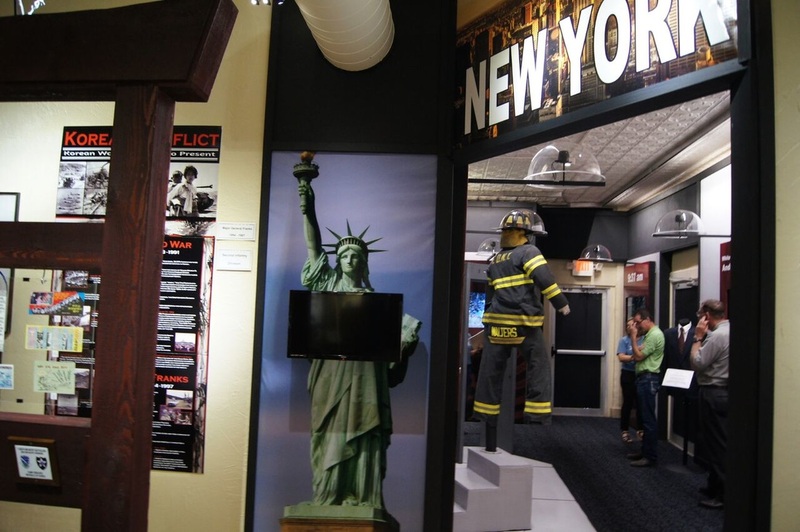 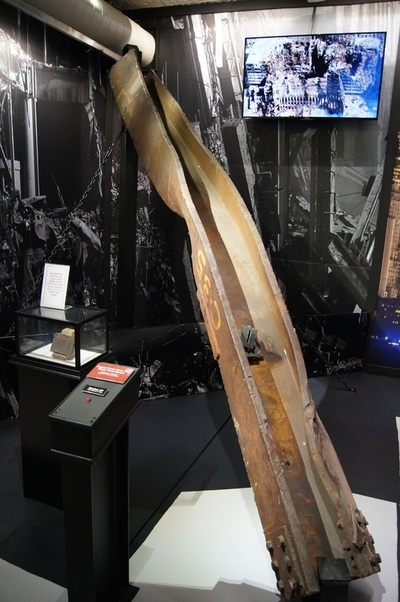 The General Tommy Franks Leadership Institute and Museum opened its new permanent exhibit, “9/11: Never Forget,” with a special commemoration ceremony on Sept. 11, the 15th anniversary of the 2001 World Trade Center attack. 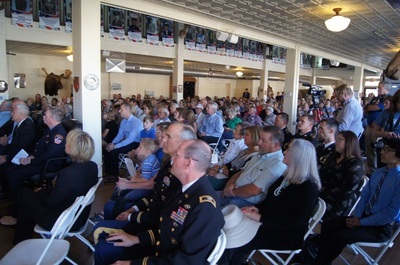 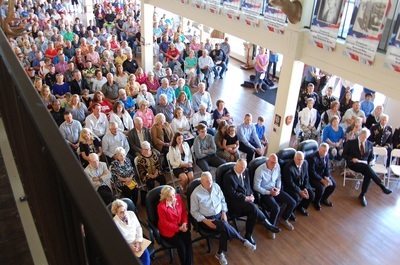 More than 800 visitors were in attendance for lunch and nearly 600 experienced the ceremony. 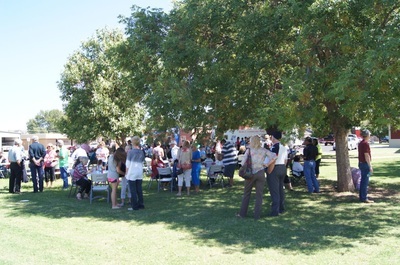 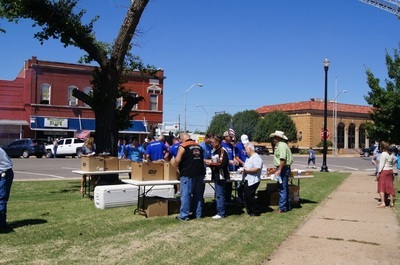 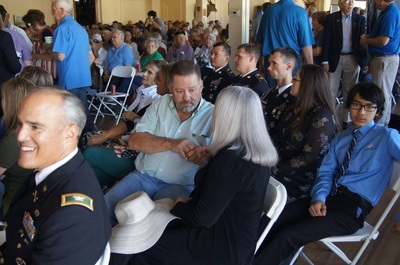 The event commenced at noon on the Hobart courthouse square with a complimentary lunch and was followed by a remembrance program at 1 p.m. in the historic Stanley Building. 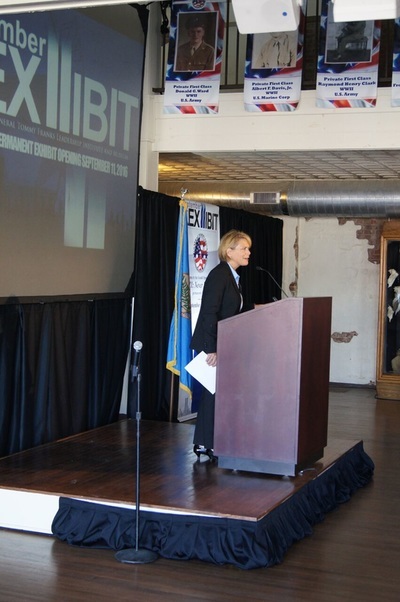 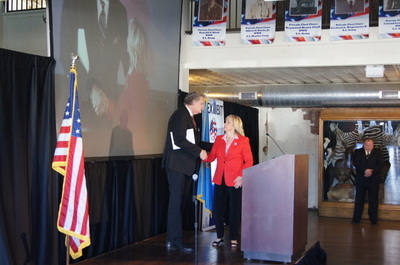 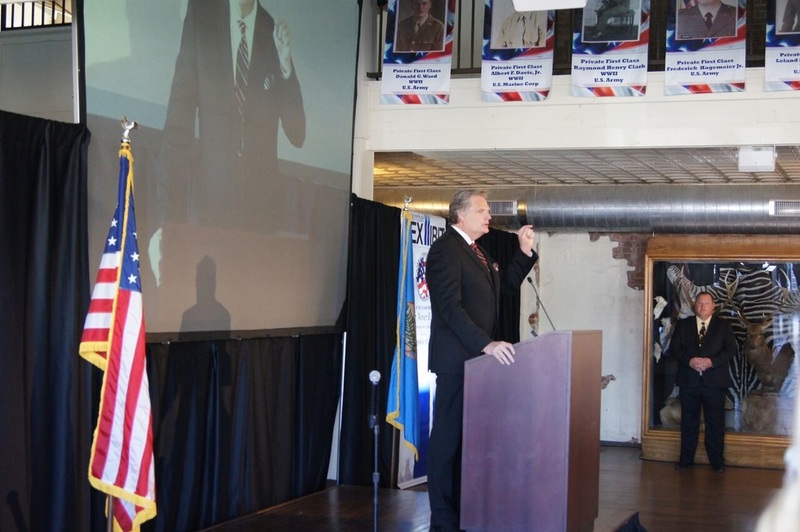 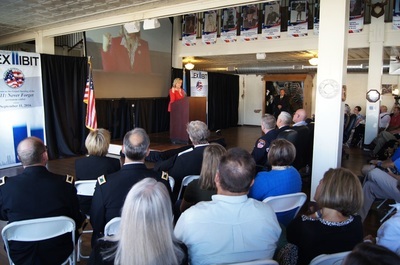 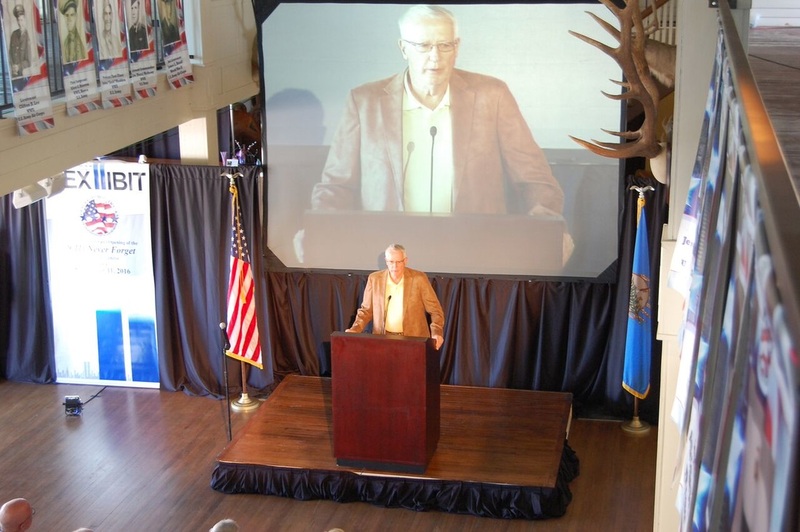 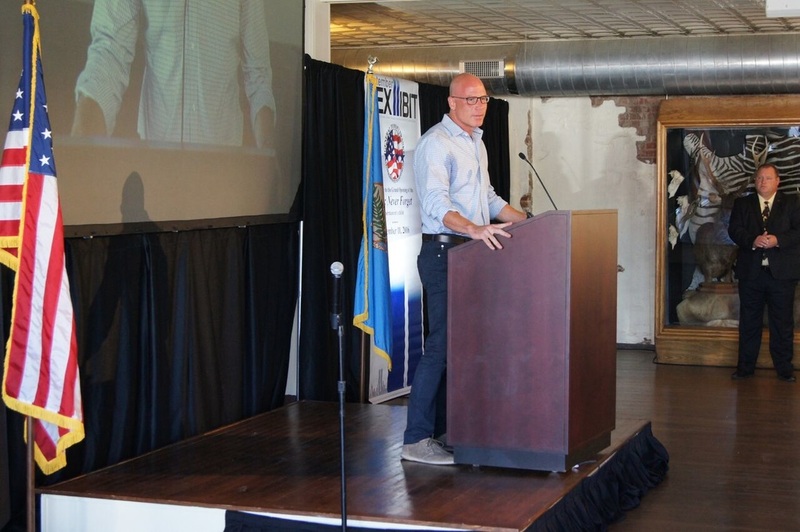 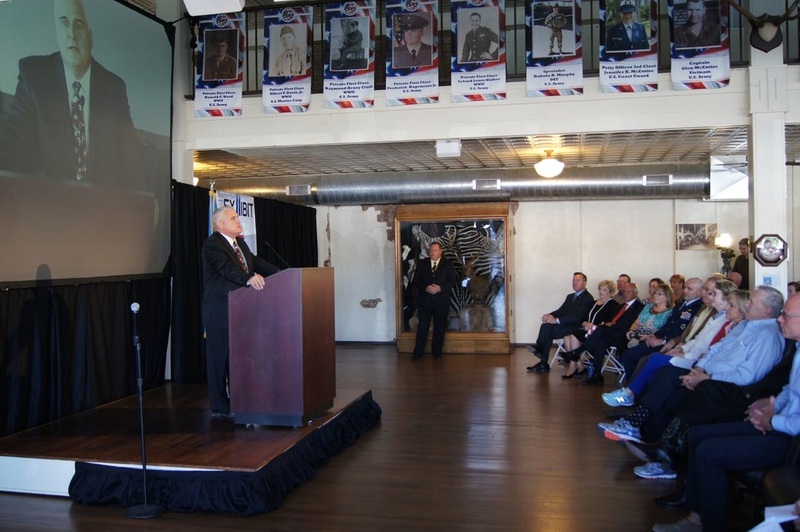 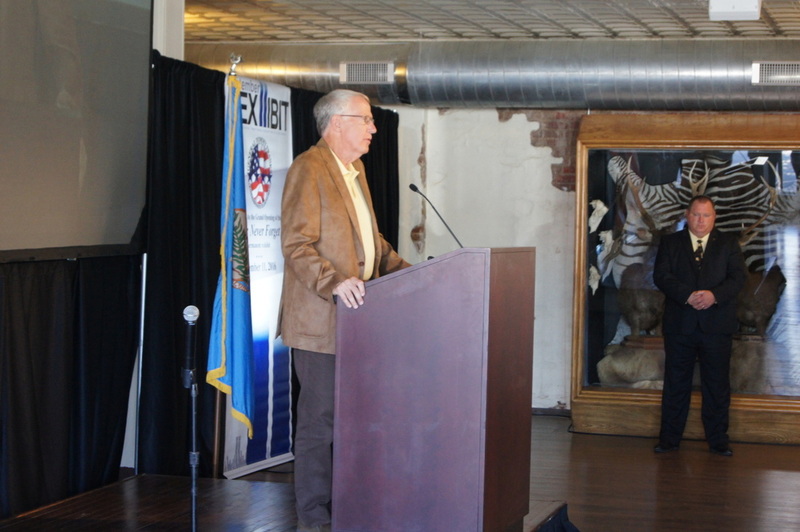 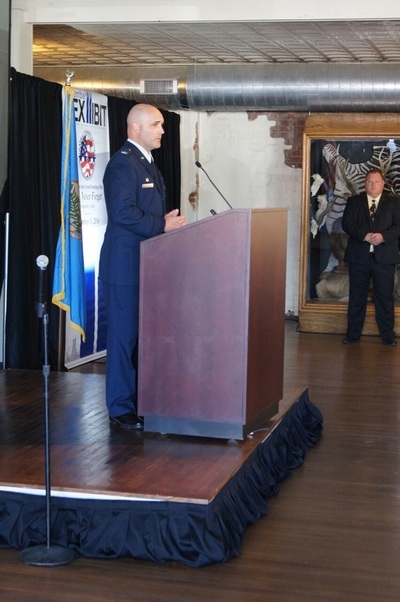 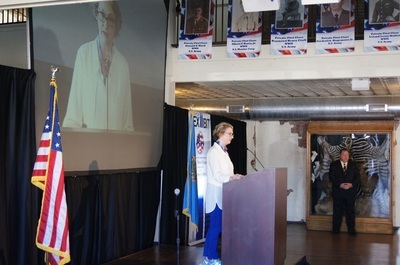 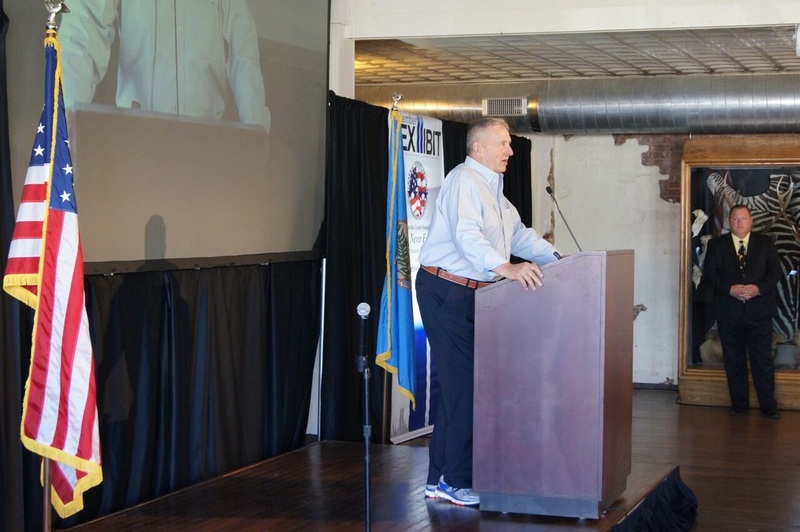 The ceremony began with opening remarks from the General Tommy Franks Leadership Institute and Museum Executive Director D’Lese Travis and was emceed by KFOR-Television's Kevin Ogle. 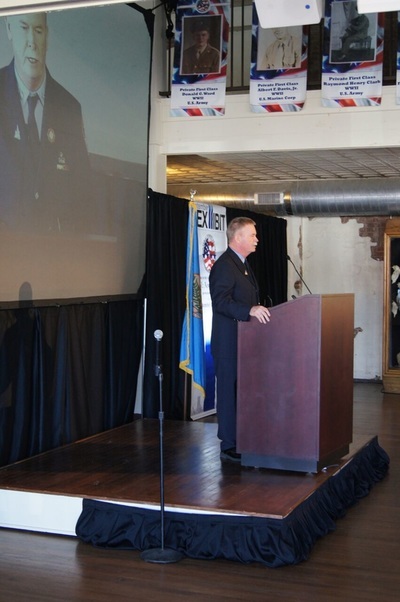 Ceremony attendees experienced reflections from General Tommy Franks and his wife, Cathryn Franks, Oklahoma Senate Majority Floor Leader Mike Shultz, former Federal Emergency Management Agency Director Joe Allbaugh, Altus Air Force Base Commander Col. Todd Hohn, New York City firefighter Bill O’Keefe, Sandridge Energy CEO and President James Bennett, Musco Lighting owner Joe Crookham and Oklahoma Governor Mary Fallin. 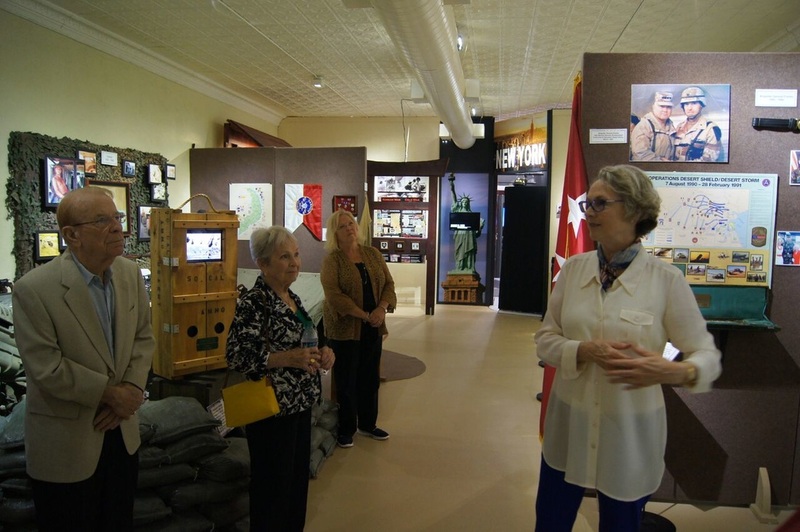 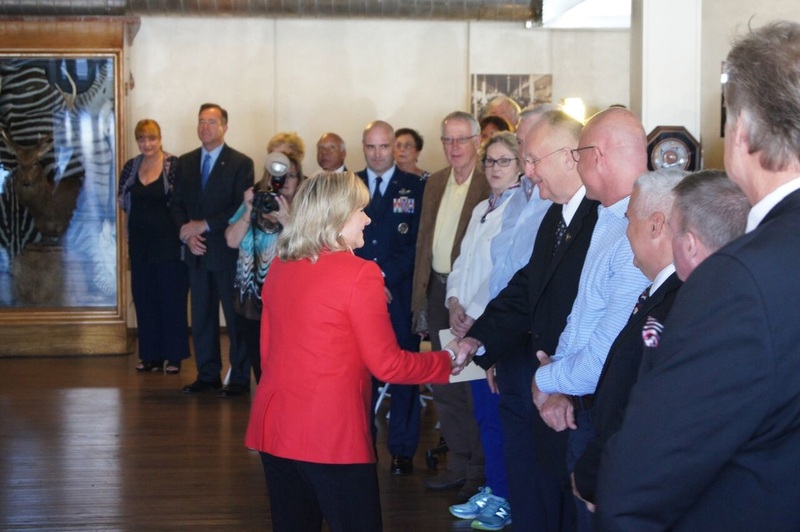 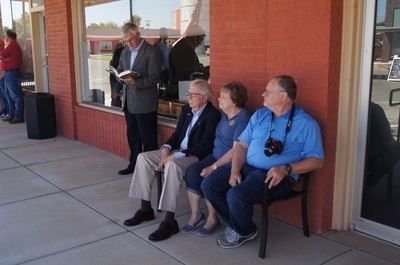 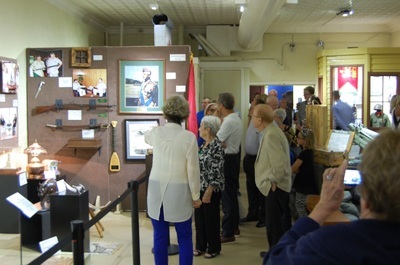 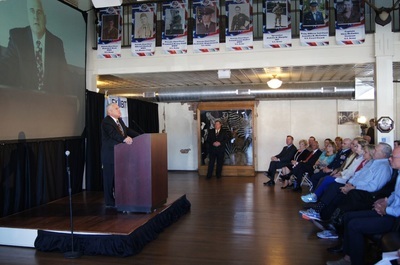 Following the ceremony, individuals attending the event moved to the Museum where the exhibit was officially opened to the public for viewing. 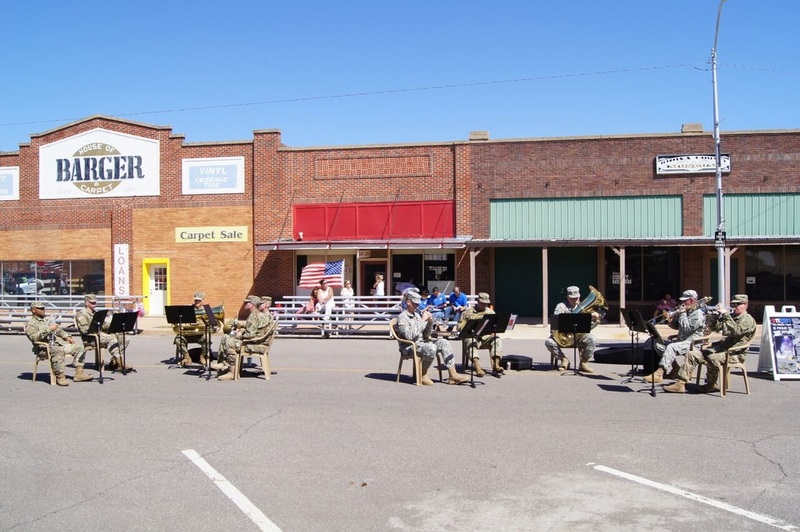 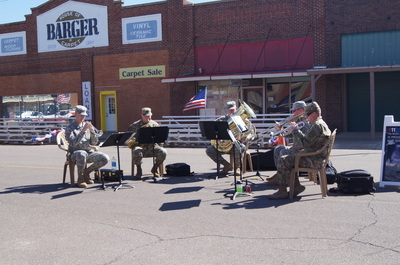 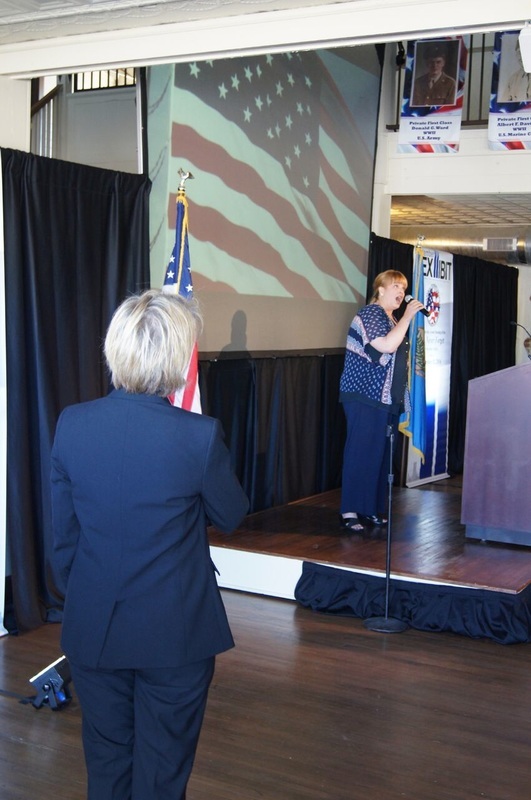 Event attendees enjoyed live entertainment throughout the day provided by the Fort Sill 77th Army Band. 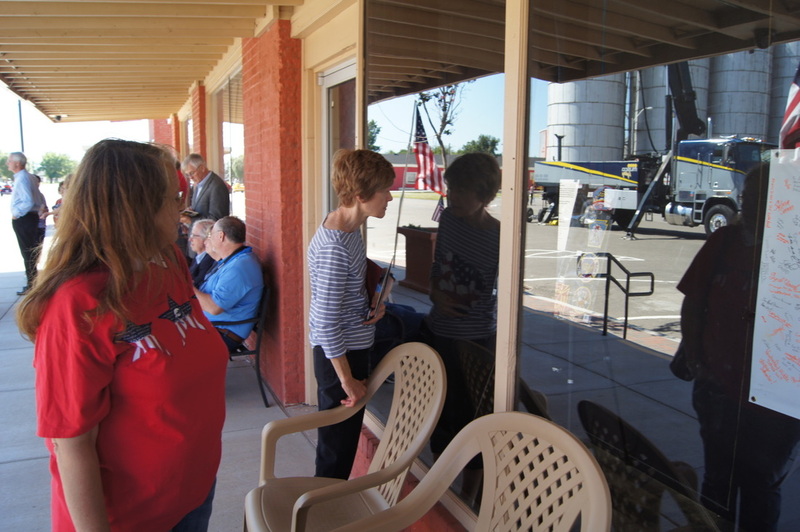 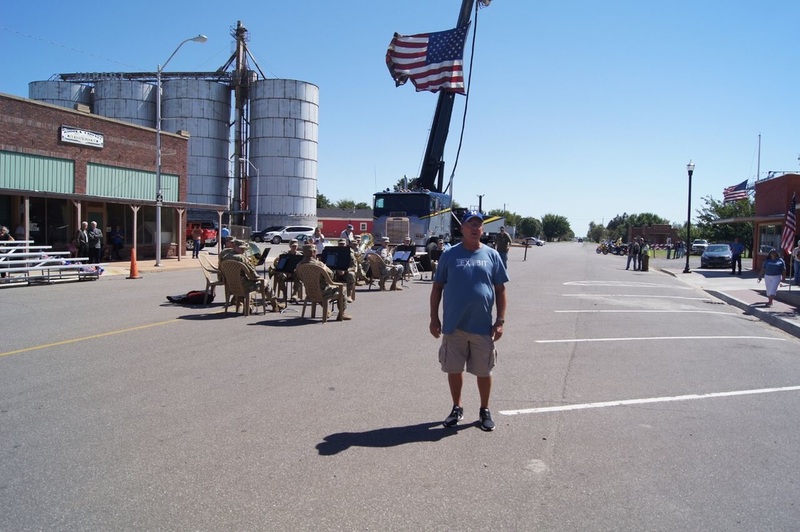 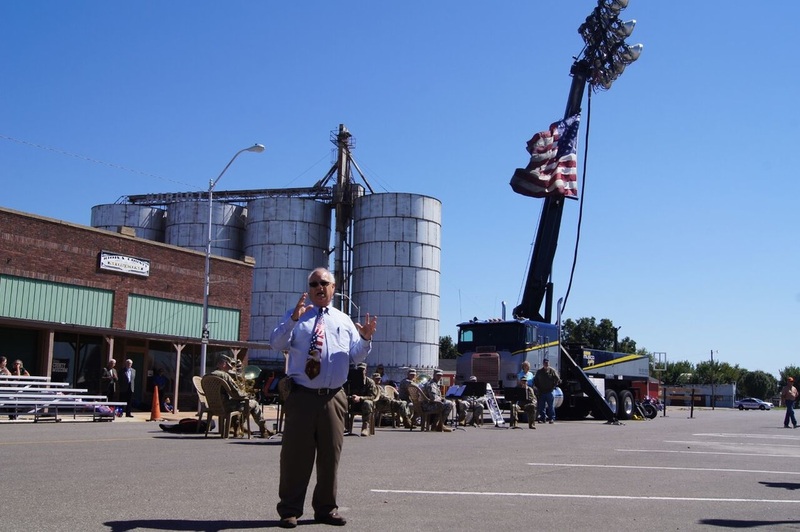 The grand opening event also featured tours of the General Tommy Franks Leadership Institute and Museum Mobile Classroom and Road Show. 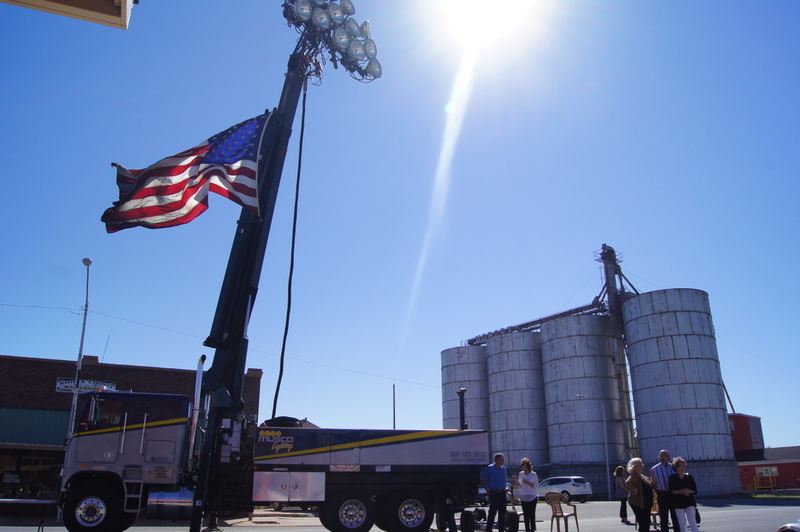 In addition, event visitors were able to view the Musco Lighting truck, which was mobilized to aid recovery efforts immediately after the Sept. 11, 2001 attacks, providing essential lighting to first responders at ground zero. 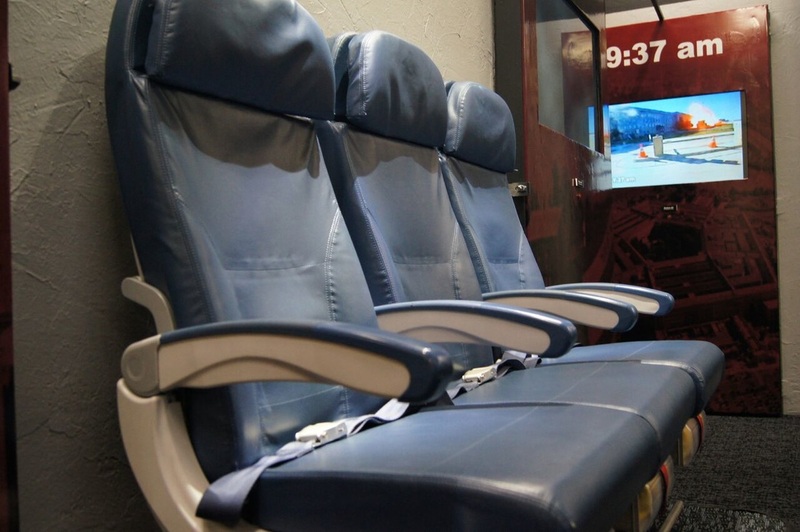 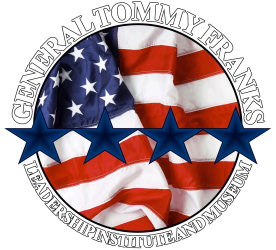 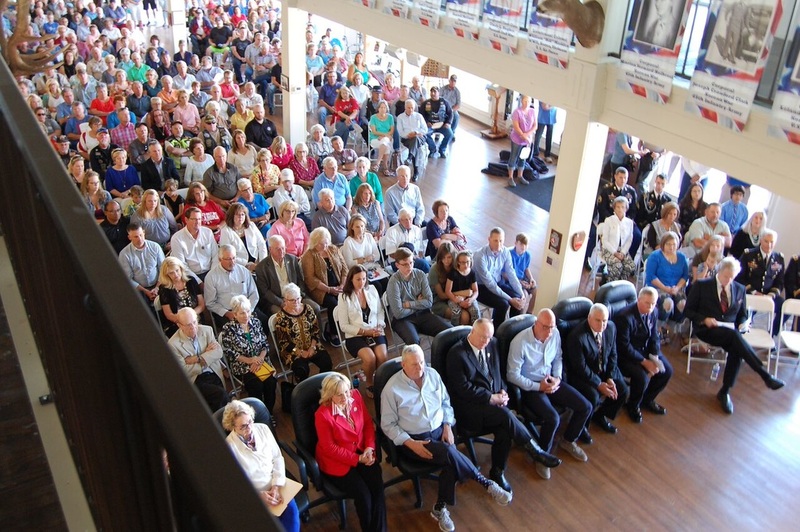 Admission to the General Tommy Franks Leadership Institute and Museum is free. 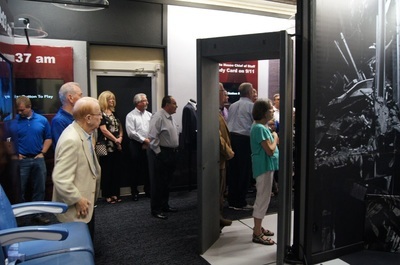 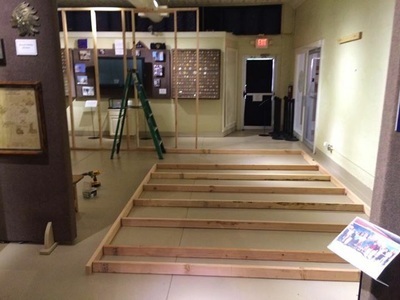 The Museum is open Monday through Saturday from 10 a.m. to noon and 1 to 5 p.m. For more information on the exhibit, or to learn more about the Museum, please visit TommyFranksMuseum.org.